SEO is constantly changing, which is why it’s important to hire SEO agencies that know what they’re doing. Are you frustrated by the fact that your website just doesn’t seem to be able to rise in the search engine rankings? Do you wish you had more time to devote to researching your site visitors and creating content that’s tailored towards them? Are you concerned that your current SEO and digital marketing strategies just aren’t working? If so, then it sounds like now is the time to hire SEO professionals. But what should you look for to ensure you end up with the right agency? Read on to learn how to choose an SEO company. The first step in understanding how to hire SEO professionals? Make sure that they have experience not only within your specific industry, but also in creating content that’s geared towards your target market. The best way to figure out of they’ve worked with a brand that’s similar to your own? Ask to see a portfolio of their past work. This way, you’ll get an understanding of how they can adapt to a specific brand’s voice and design aesthetics while keeping SEO at the forefront of these efforts. You should also ensure that they have experience working with a company of your size. If you’re a larger business, then they’ll need to be able to help you with market segmentation. If you’re a smaller brand, ask how they’re able to help you to personalize your content to increase customer loyalty. When you’re trying to understand how to choose an SEO company, it’s important not to be swayed by what the company says about itself alone. You’ll also want to ensure that their past clients are willing to back up the claims they’re making. A trustworthy SEO company will be able to provide you with references and reviews directly from their past clients — not just anonymous testimonials on their website. When you speak with these references, be sure to ask how the SEO company took the time to understand their brand. What sort of “getting to know you” questions did they ask, and did the client feel as though the content they were getting was unique and tailored to their brand voice? Also, ask about the specific gains the company saw as a result of the SEO service. How much higher did they rise in search engine results? Did they gain more social media followers or monthly website visitors? Did their backlink quality improve? Were they able to rank for the keywords they wanted? Above all, did the SEO company tweak their strategies and campaigns according to data and analytics? Or did they just set the initial plan in motion, and then walk away? Be sure to ask about payment structure. Were there any surprise or hidden fees? How was payment collected? When you’re ready to hire SEO professionals, you also need to make sure that their services are able to meet your needs. The specific services you’re looking for will depend on your business size, the industry you’re working within, and even the types of campaigns you want to run. For example, maybe you need help writing content for your blog every month. Perhaps you’re interested in beefing up your company’s online reviews. Maybe you need help with social media, or even with creating video content. Whatever you need, you don’t want to work with an SEO company that can’t offer it. Usually, most SEO companies will have a complete listing of services on their website. For example, this company, 180fusion, can provide things like email marketing, logo design, PPC, social media management, and more. When it comes to SEO management, even the best of SEO companies aren’t able to accurately assess the effectiveness of their strategies without some analytical tools to help them. When you’re trying to hire the right SEO agency, you need to ensure that you understand how they’ll continue to monitor your traffic, research your keywords, and evaluate the effectiveness of any email campaigns you send out. One of the best ways to figure all of this out? Ask them about the tools that they plan to use to monitor your website. Also, ask them how often they’ll check your site’s analytics, and the kinds of changes that they’ve made in the past with other clients to fine-tune their strategies. There are tools that can test your site’s mobile-friendliness, your website’s overall speed, and even help you to learn more about the demographics of the people visiting your site. If the SEO company you want to work with doesn’t seem willing or able to discuss the tools they use, then it’s a sure sign it’s time to move on. 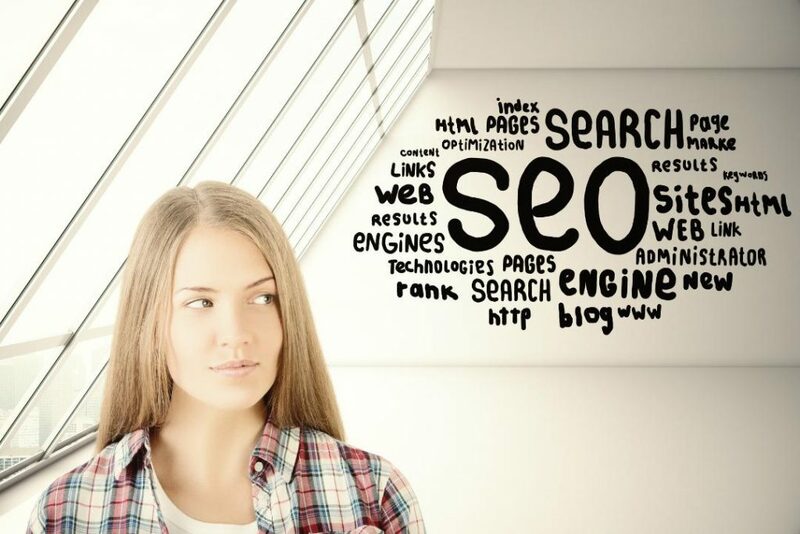 Are you Ready to Hire SEO Professionals? We hope that this post has helped you to understand what you need to research and ask when you’re ready to hire SEO professionals. Remember to ask for references, inquire about monitoring tools they’ll use, and ensure that they have experience within your specific niche. It’s also OK to shop around when it comes to SEO outsourcing. Plus, comparing multiple offers may even help you to get a better deal! Looking for more advice on how to strengthen your SEO strategy? Be sure to check out our blog for more advice on how to help your site get closer to the first page of Google.